Churchill offer a range of handrail designs from simple mild steel ball type systems for industrial applications, up to polished stainless steel products for retail and commercial premises. 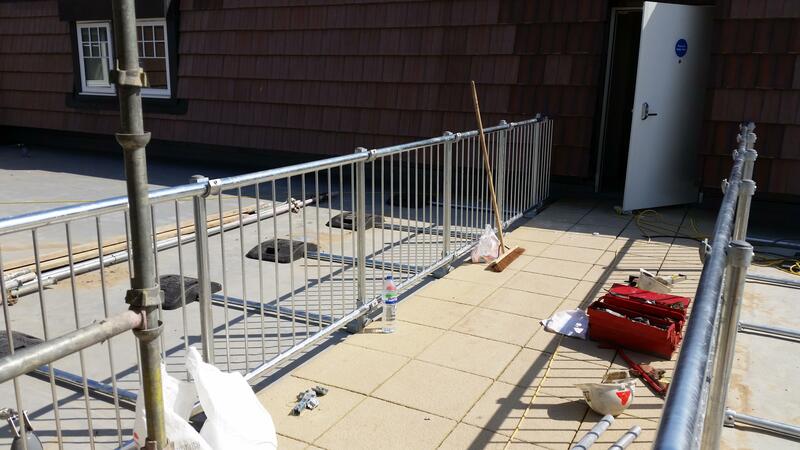 We also manufacture a self supporting counter balanced roof handrail system for a flat roof where bolting down is not an option. Churchill also manufactures a range of tubular handrail balls in mild steel and stainless steel which can be used in the production of handrail standards.